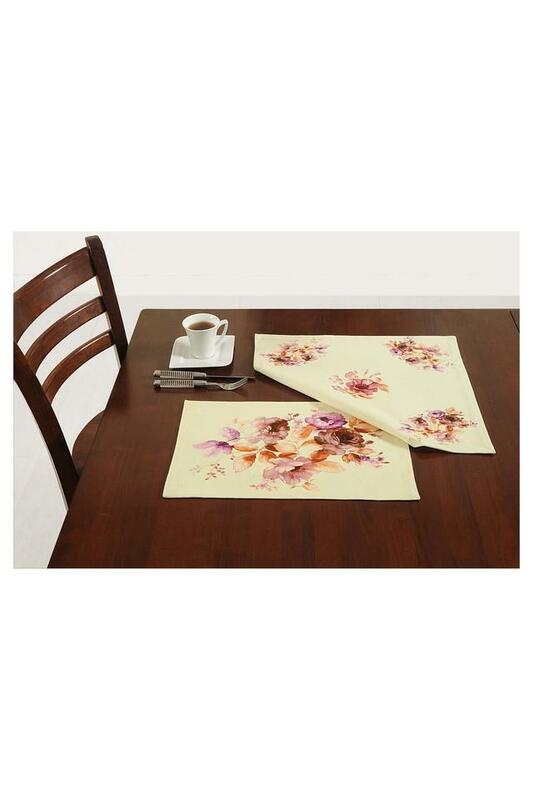 Protect your dining table from stains with the help of this set of six place mats. It is tailored from a good quality fabric that makes it easy to maintain. 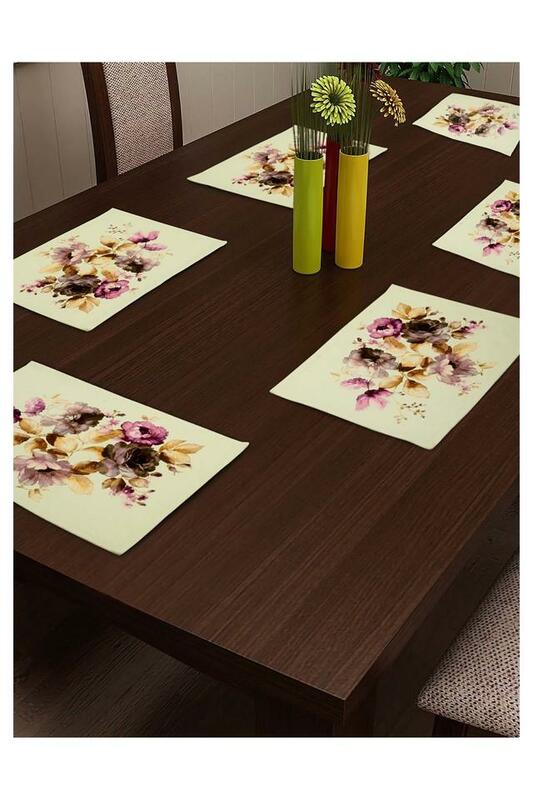 It also has a print pattern that is complemented by a nice colour combination. Stylish and utilitarian, this set of six place mats is brought to you by Swayam.